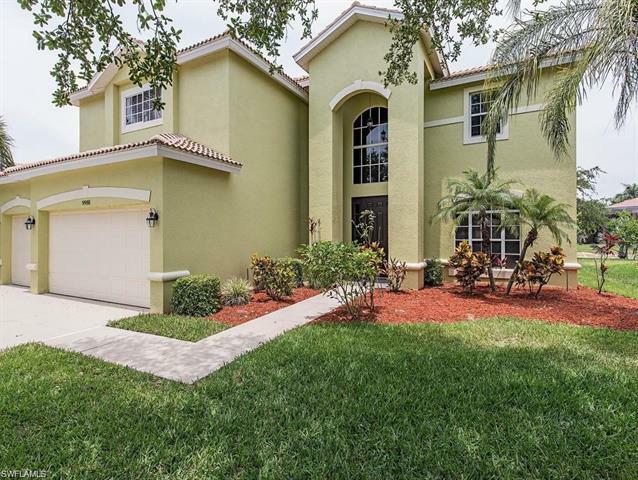 Wholesome, Florida living is hard to pass up at the community of Colonial Oaks in Estero. Surrounded by native oak trees, several types of palm trees and Florida’s abundant natural beauty, Colonial Oaks is a gorgeous place to live for every lifestyle. Located just off Three Oaks Parkway, this charming community is only minutes from Coconut Point Mall, Estero High School and the beautiful Florida beaches. Only 99 single-family homes make up this gated development, creating a cozy environment. Although this Estero neighborhood is no longer under construction, homes for resale provide spacious layouts with anywhere from 2,000 sq. ft. to over 5,000 sq. ft. Most homes come standard with at least three bedrooms, two baths, a kitchen, living areas and a two-car garage. However, homes can have wonderful upgrades including a swimming pool, enclosed patios and a variety of other add-ons. The clubhouse at Colonial Oaks is one-of-a-kind. This resort-style facility is perfect for hosting events or holding meetings with their sizable great room and kitchen. A fully equipped fitness facility is held within the community center as well. In the back, a resort-style swimming pool sparkles and invites residents to take a swim or lay out on the sun deck. Also, large grassy areas allow families and friends to play in the sun for the afternoon. This community is a top choice for lavish living in Estero. There are no membership fees and only a small amount is due for the housing association. These fees include lawn maintenance, lawn watering and a better cable package. Colonial Oaks provides more than just a home. It provides a close-knit community, beautiful scenery and amazing amenities. The inclusive dues make this development a highly desired place to live. 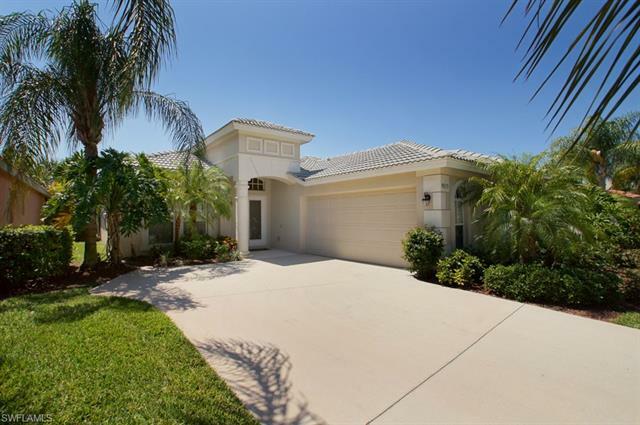 It’s beautiful surroundings and prime location are perfect for any person or family that moves to the Estero area.